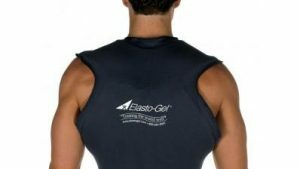 Designed to universally fit either right or left shoulder, the Elasto-Gel Shoulder Wrap is perfect for the hard to fit areas of the shoulder, upper and lower arm, upper chest and back areas. 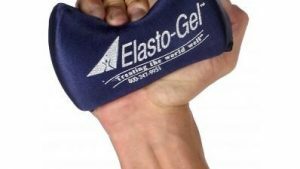 Since the Elasto-Gel will remain flexible even at -20 F, range of motion is not limited. Putting on the wrap is a simple and easy one-person job. 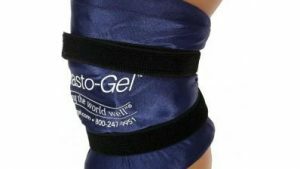 If used as a cold therapy wrap, there will be a reduction in swelling and inflammation. 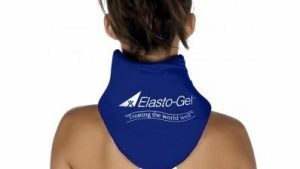 Elasto-Gel Shoulder Therapy Wrap can be used as crypto therapy for acute pain like a sprain, strain or immediately after an injury. Use after an intense workout will also give benefits of reducing pain and muscle spasms. 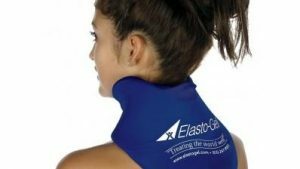 The wrap will stay cold for 20-40 minutes, giving ample time for cold therapy. 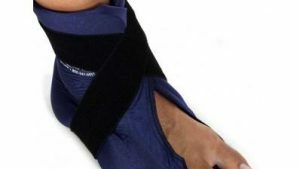 To reduce soreness, reoccurring pain or injuries, use the wrap as a hot therapy product. 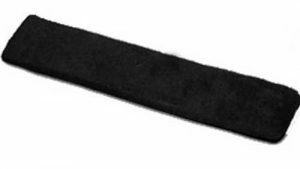 The warmth melts away soreness, relaxes muscles and helps with stiffness by increasing circulation and blood-flow. Q For heating, do you just put it in the microwave? A I bought it specifically for cold so I didn't read up on that part. It does work excellently for cold,stays cold a long time. It comes with instructions though that could help you with that. Q This ad says it's an SW9001. What's the difference? A Not familiar with the SW9001 identifier. 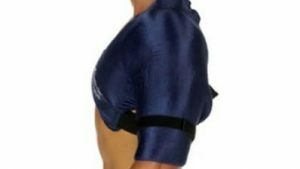 Would definitely recommend the shoulder wrap over thr shoulder sleeve. The wrap is much better constructed and adjustable. 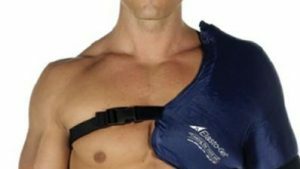 Q DOES ONE WRAP WORK FOR LEFT AND RIGHT SHOULDER? 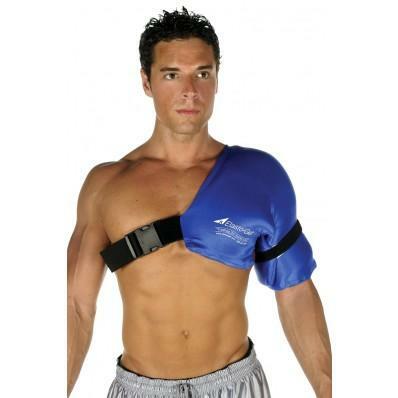 A Yes, this works for both shoulders. I had to try it out to make sure! Q Does one size fit all?